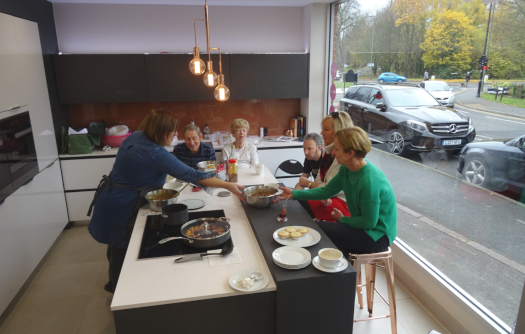 Wishing to enjoy the traditional pleasure of a homemade Christmas, clients joined us in the showroom to discover how to make the perfect Christmas pudding. 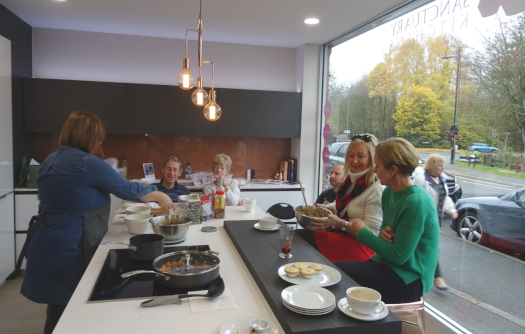 The aroma of Christmas surrounded everyone as local award winning artisan bakery Willow Bakery shared ideas and demonstrated how to make your own delicious pudding. 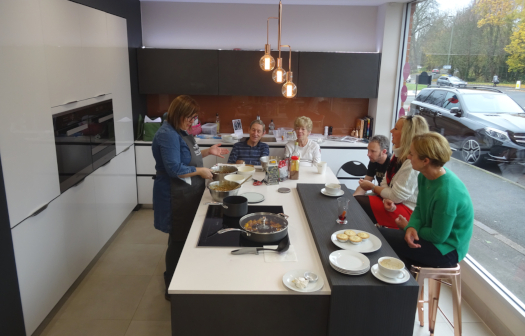 The workshop included hints and tips on how to personalise the pudding using various combinations of fruit, nuts and alcohol to suit your tastes. Christmas music in the background whilst enjoying mince pies got everyone into the seasonal mood whilst learning the trade secrets from Willow Bakery. 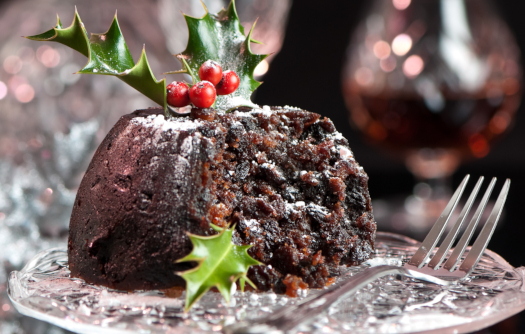 Keeping with the festive spirit Willow Bakery also showed everyone how they can use the delightful combo of fruit and spices to make Christmas Pudding Vodka which can be left to steep until Christmas. By the end of the workshop everyone was brimming with ideas ready to go home and make their own puddings and treats for Christmas. What a wonderful way to kick start the festive season with homemade treats to share with friends and friends. Look out for future events.